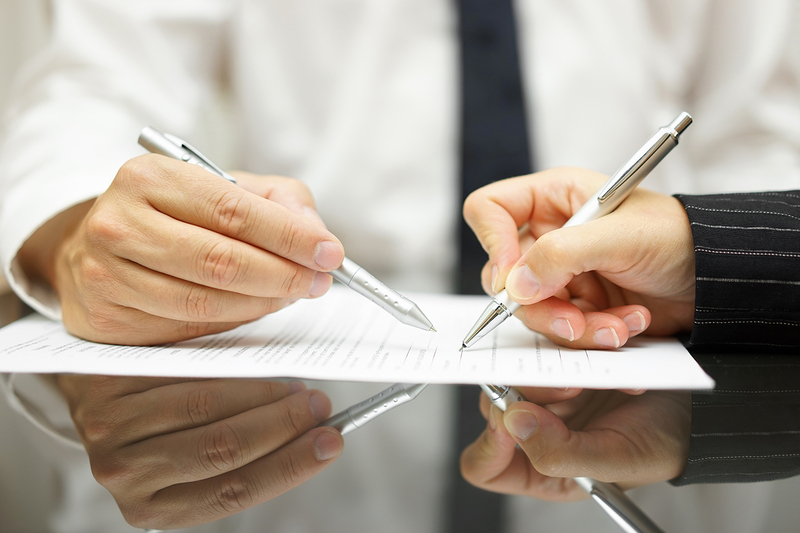 Personal Injury Archives - Sadiq Law Firm, P.C. Neck and back injuries can be very devastating and can be incurred through common incidences, such as a car accident or a fall. Consequences from these injuries can extend from the physical and include emotional and financial damage. Neck and back injuries typically not only affect an individual at the time of the injury but may have long lasting effects for weeks to even years. 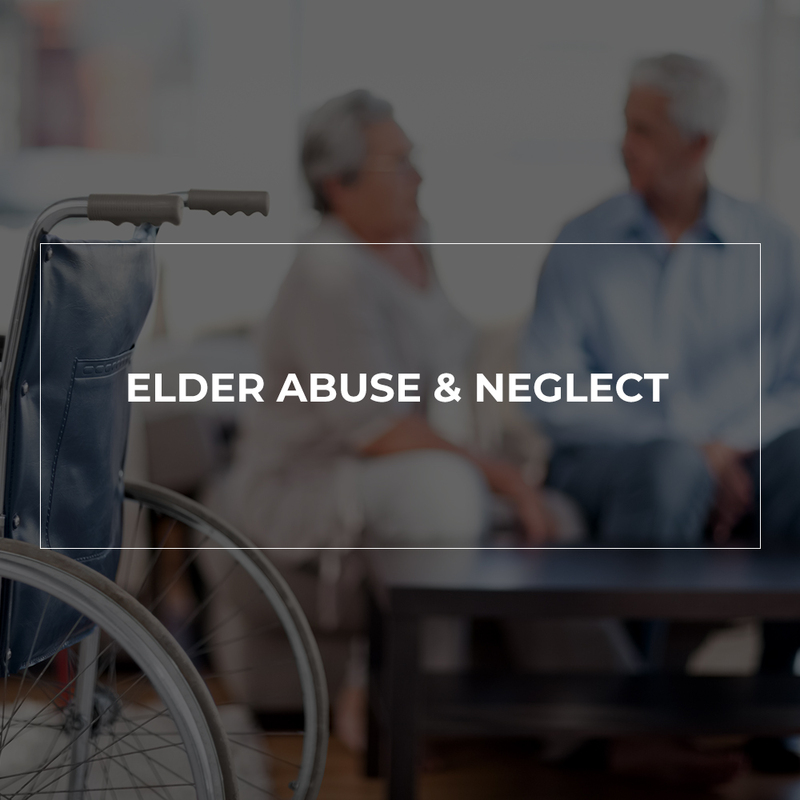 This long-term pain and damage may affect the ability of that individual to perform their job and otherwise live their life in a normal fashion. 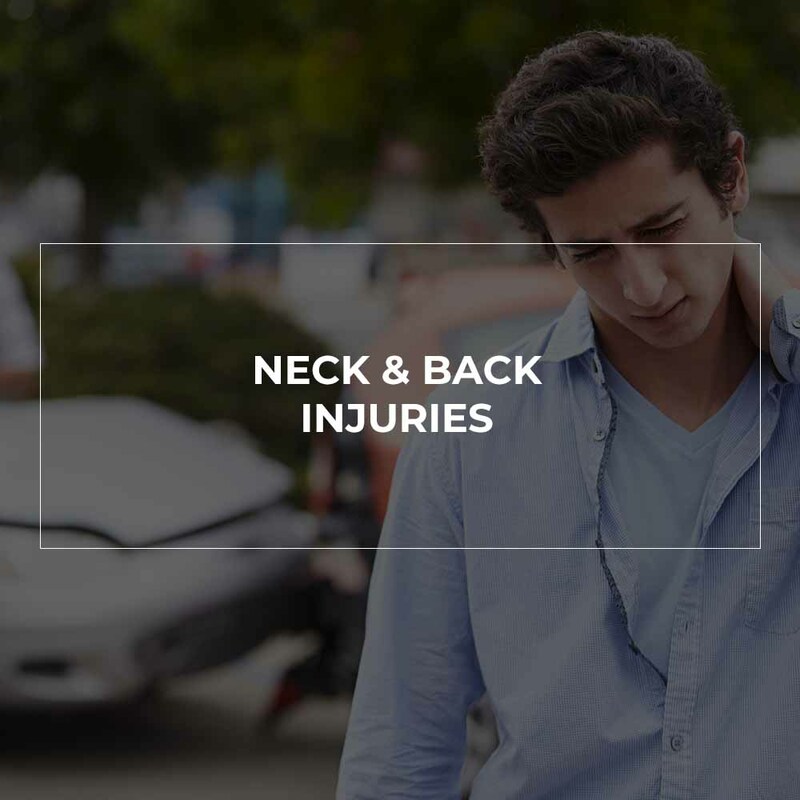 Neck and back injuries can negatively affect an individual in many ways for a long time so make sure to speak to a Stockton injury attorney if you have been suffered any type of injury.